£20 Flight only tickets for each qualified skydivers completing 1 to 60 flights per year with the club between the period February to December of each year.  £12 Flight only tickets for each qualified skydiver completing 61+ flights per year with the club between the period February to December of each year. £156 Flight only tickets for Tandem students (15k). £96 Flight only tickets for Tandem students (10k). £96 Flight only tickets for AFF level 1 to 3 students. £64 Flight only tickets for AFF level 4 to 7 students. £40 Flight only tickets for AFF level 8 students. £35 Flight only tickets for AFF consolidation students. Once allocated all flight tickets are non-transferable and non refundable. All prices quoted above are “per flight” from an aircraft operated by the club up to altitudes of 15,000 feet AGL.